In the 7 weeks leading up to Earth Day 2018, more than 50 youth across all five Fremont high schools competed in teams to sign up new households to the Fremont Green Challenge platform. Collectively, the students earned 200+ service learning hours and signed up 1,427 households! The top two teams, Green Go Getters from American High and Ex-Static for Change from Mission San Jose High, are being awarded first place prizes, and all participating teams are receiving zero waste kits. Supported by the City of Fremont and the Fremont Unified School District, the competition was organized by FIERCE, a District-wide environmental club led by Fremont high school students with the goal of fostering interest in sustainability and the environment for youth and the Fremont community. Students first met at the kick-off Sustainability Dinner, hosted in partnership with StopWaste, where they learned the importance of educated consumption habits while they prepared and enjoyed a delicious vegetarian meal with food from Imperfect Produce. Students organized and hit the pavement from there – beating their own goal of signing up 1,000 households. Students went door to door and sent emails to engage residents on the many ways households can reduce their impact without sacrificing their lifestyles or wallets. You may have caught some of these students in action at the Fremont Earth Day Fair hosted by the City of Fremont and Washington Hospital. 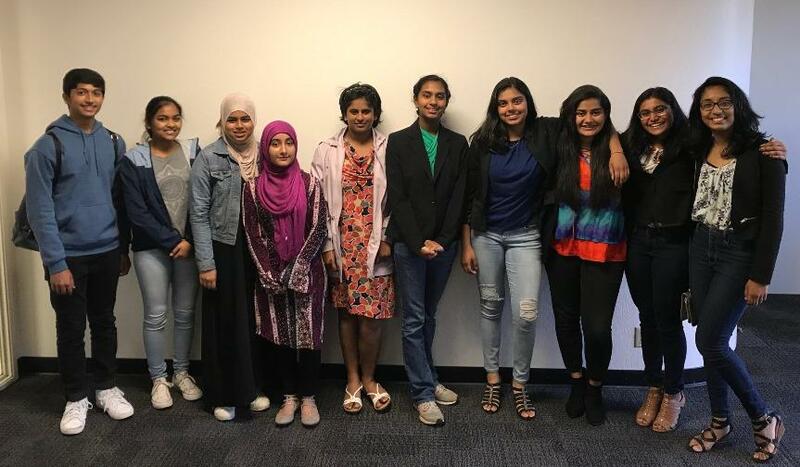 Students were recognized for their efforts at the recent Joint City Council/Fremont Unified School District Meeting on May 7 and will be celebrated on Friday, June 1 from 4:30 to 7:00 p.m. at City offices. RSVP to join. Fremont is proud to be home to such climate motivated youth activists! With their help, Fremont will become a healthier and greener community. Thank you, students!